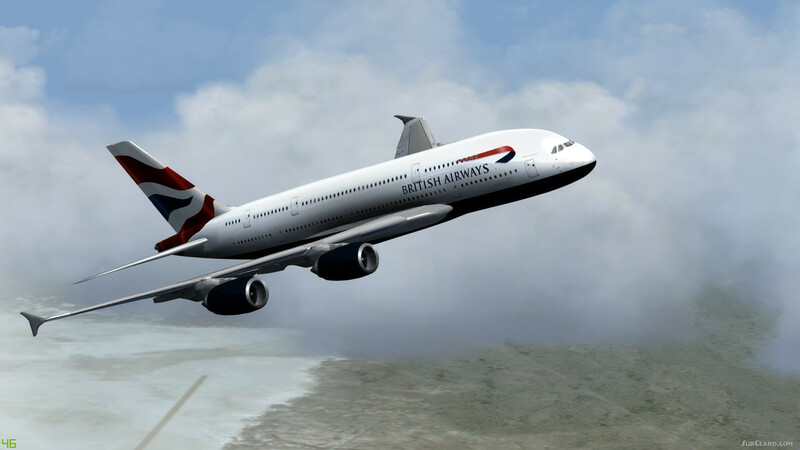 P3D FSX Airbus A380 British Airways. 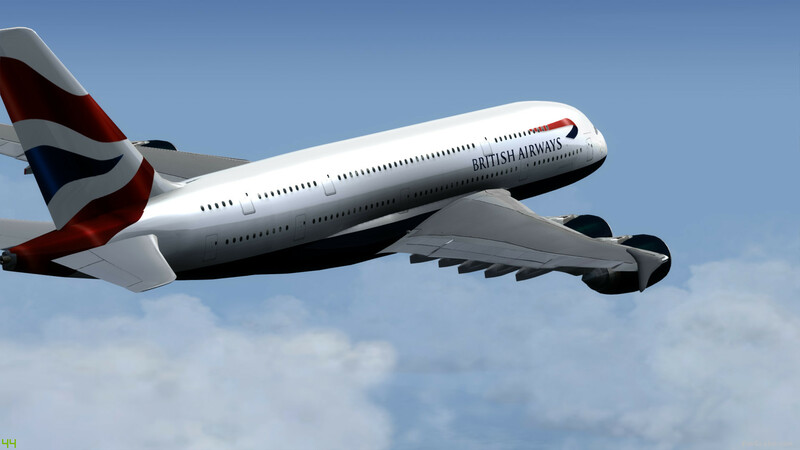 The Airbus A380-800 is the largest most advanced passenger airliner built to date. Cruise Speed 0. 85 Mach 565 mph 910 kmh Engine options Pratt & Whitney PW4062 Rolls-Royce RB211-524H General Electric CF6-80C2B5F Maximum Range 9, 325 nm currently only a dozen of the A380-800s are flying. 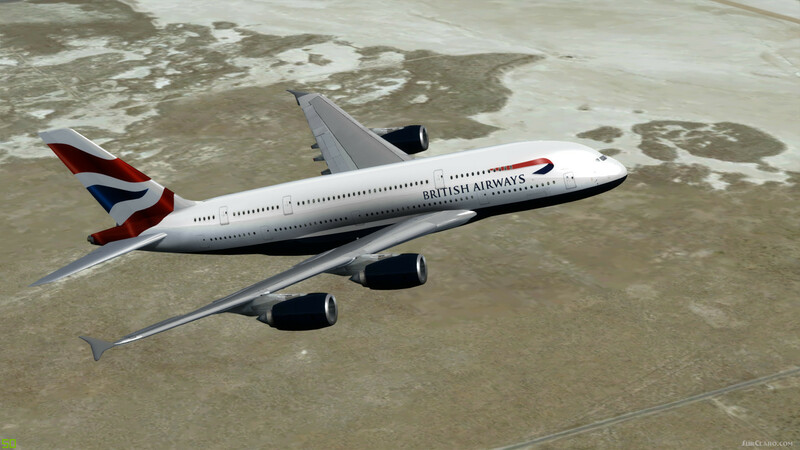 The wait list is sure to keep airbus profiting from this giant for years to come. by Dunken Avionics. 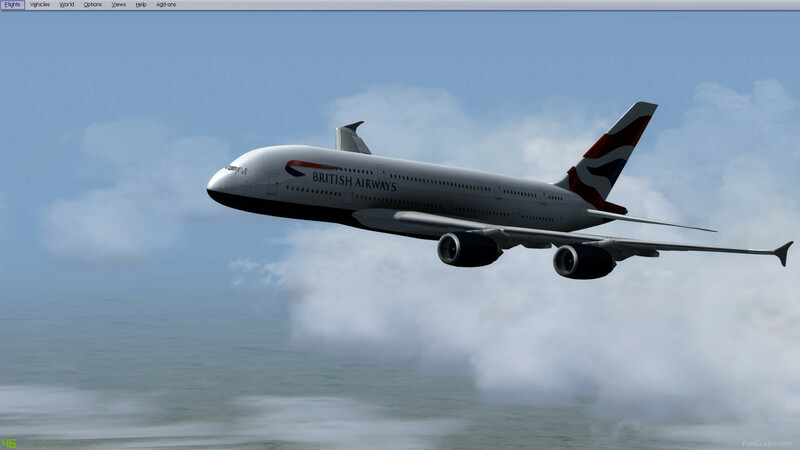 P3D Certified, uses default 747 VC. 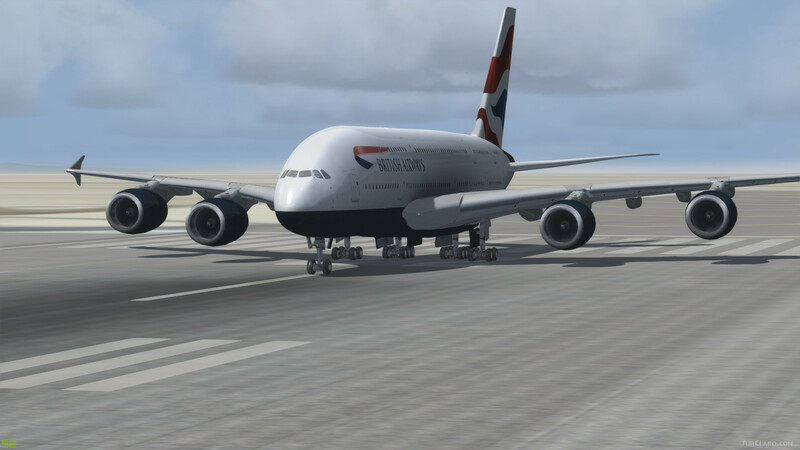 P3D FSX Airbus A380 British Airways. Rating: 9.23 of 10 over a total of 19 reviews.